Deja View Photography: Thinking of Adopting a Pet? Check Out Animals at the Humane Society of Jefferson County. Thinking of Adopting a Pet? 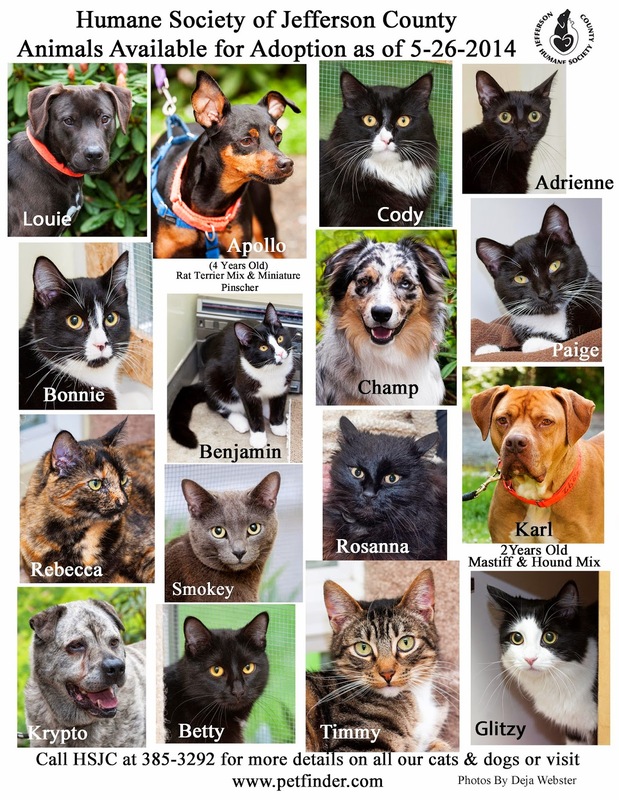 Check Out Animals at the Humane Society of Jefferson County.